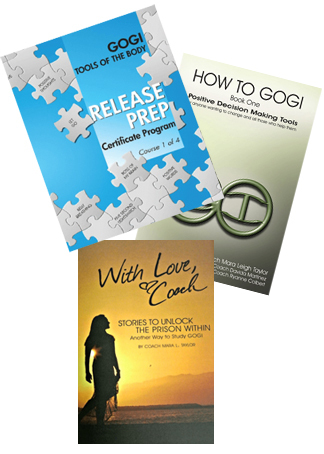 Positive decision-making tools for anyone seeking freedom. GOGI is a WAY to make better decisions every day by using simple tools to increase positive decisions. 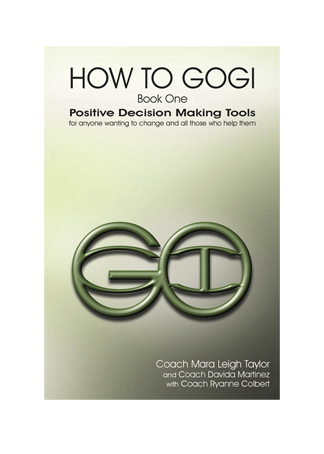 GOGI shares simple positive decision making tools that can help anyone think their best and be their best. GOGI makes positive change fun. GOGI offers soft bound workbook courses for self study and small group study. 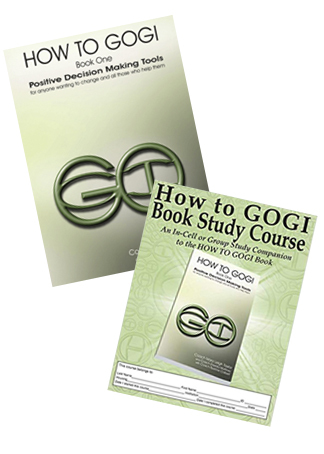 These workbooks reinforce the daily use of GOGI’s simplified positive decision making tools. 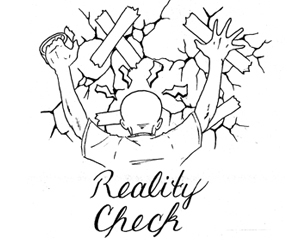 The in-cell workbook courses are certificate programs. 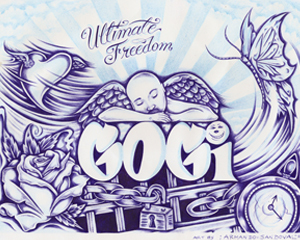 GOGI provides a route for individuals to overcome negative lifestyle and living choices. 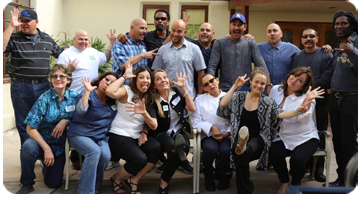 The GOGI Tools can be used by anyone, anywhere because everyone can use a little help in making more positive decisions in their life. These are community-supported, volunteer-based, free support meetings. 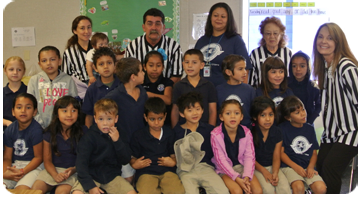 The skilled GOGI Peer Mentor and GOGI Coach can utilize this format to strengthen use of the GOGI Tools for Positive Decision Making with any group. you are not your past? WHAT IF you are so much more than the choices you once made? WHAT IF you are actually part of the solution as a result of your past? 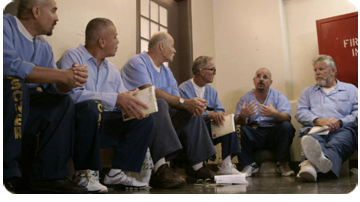 If you want to become part of the solution for yourself and for your community, the fact that change is inevitable may give you great motivation. 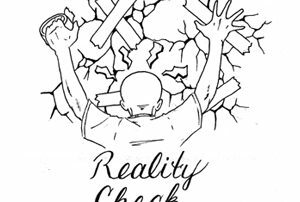 If you choose to believe nothing changes then you will awaken from this unfortunate state, realizing that others have embraced the opportunity to create a new and improved version of how they once defined themselves. 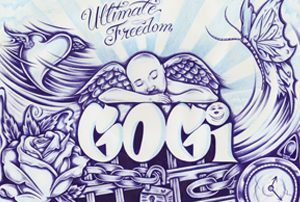 This is the best place to start GOGI programs: HOW TO GOGI and HOW TO GOGI BOOK STUDY Certificate Course. This is the perfect starter kit for someone who is ready to start GOGI. It includes HOW TO GOGI, the main manual for GOGI study.